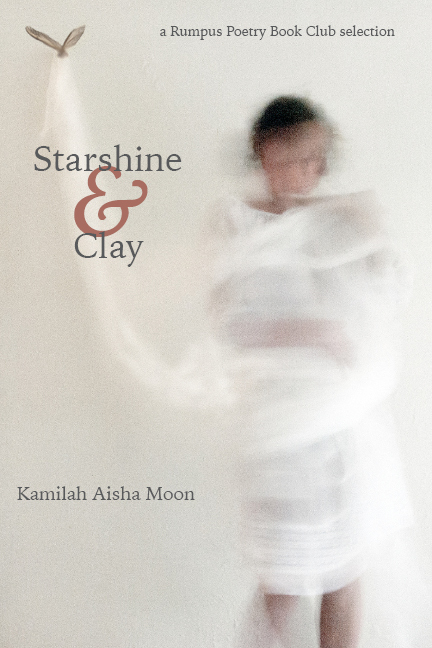 "...Throughout, Moon explores the body and the many traumas it must absorb, confronting death, survival, and the space in between with grace and radiance." —Publishers Weekly Read the full review here. "...This heroic writing is in the spirit of Nina Simone’s 'Mississippi Goddamn'!" —Washington Independent Review of Books Read the full review here. "...Release this ghost in your home, let Kamilah Aisha Moon’s words haunt you, let them pry open your heart so you can know it better." Fork & Page Read the full review here.